Familiarizing yourself with this Standard is very important before you even contact any breeder. It's just as important to those who are looking for pets as it is for those interested in showing. ALL basset hounds should be bred to this standard. Refuses let puppies go before eight weeks of age and at waits until least ten weeks whenever possible. They may even keep puppies longer than that. Allows you to visit their homes and willingly shows you all areas where puppies and breeding dogs spend their time. Those areas are clean, spacious, and well-maintained. Has dogs who appear lively, clean, and healthy, and don’t shy away from visitors. Keeps their breeding dogs as you feel a responsible person would keep their pets: not overpopulated, crowded, dirty, or continually confined to cages. Keeps their dogs in roomy spaces that meet the needs of their particular breed; for example, most small breeds will be housed in the home, sporting breeds will have plenty of space for exercise, etc. Breeds only one or two types of dogs and is knowledgeable about the breeds, their Standards and their special requirements. Doesn’t always have puppies available but may keep a list of interested people for the next available litter or refers people to other responsible breeders or breed clubs and rescue organizations. Meets psychological, as well as physical, needs of their dogs by providing toys, socialization, exercise, and enrichment as befits the specific breed. Encourages you to spend time with the puppy’s parents—at a minimum, the pup’s mother—when you visit. Has a strong relationship with one or more local veterinarians and will provide you with their phone number if you wish to use them as a reference. Explains in detail the potential genetic and developmental problems inherent to the breed. Will provide references from other families who have previously purchased one of their puppies upon request. Sells puppies only to people he/she has met in person, not to pet stores or to unknown buyers over the Internet. Provides you with a written contract and allows plenty of time for you to read it thoroughly. The contract requires the return of the dog to the breeder if the buyer is unable to properly care for the dog. Doesn’t require that you use a specific veterinarian but does insist you find one you are comfortable with. 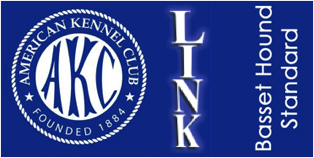 Is often actively involved with local, state, and national clubs that specialize in the specific breed; responsible breeders always compete with the dogs in conformation events, obedience trials, tracking and agility trials, or other performance events. Assists with local breed rescue groups. The assistance may be in the form of adoption referral, fostering dogs, volunteering, fundraising, donating money and promoting responsible pet ownership. Breeds as closely to the AKC Standard for Basset Hounds that is possible. Uses this Standard as a guide and will explain positives and negatives of all puppies according to this Standard. Explain who in your family will be responsible for the pup’s daily care and training; where the dog will spend most of his or her time; and what “rules” have been decided upon for the puppy—for example, whether the dog will be allowed on furniture. Provide information about your home and yard. State where your dog will live and sleep. Provide information about how you will assure that the yard is well fenced as well as measures taken to assure that the dog will not get out of the yard or home. If a pool is in the yard you may be required to provide information on security measures that have been taken to keep the dog away from the pool area. Explain the sleeping arrangements that have been made for the dog. Provide proof from your landlord or condominium board or home owners association that you are allowed to have a dog or you’re not over your limit based on laws or rules in your area. Sign a contract that you will spay or neuter the dog unless you will be actively showing him or her. Sign a contract stating that you will return the dog to the breeder should you be unable to keep the dog at ANY point in the life of the dog. Responsible breeders are truly guardians of their breeds. Their primary goal is to continue the qualities that have made their breed unique and do all that they can to protect and promote the breed. They produce excellent examples of their chosen breed which are judged at dog shows and/or performance events sanctioned by the AKC. These Breed Guardians also spend time, energy and money supporting their breed through work in dog clubs and efforts to rescue dogs from unacceptable circumstances. Ensuring Success: Selecting the right breeder and the right puppy can be the first step in creating a happy situation for you. Remember that all puppies look cute. It’s how they turn out as adults and your relationship with the breeder that truly is important. 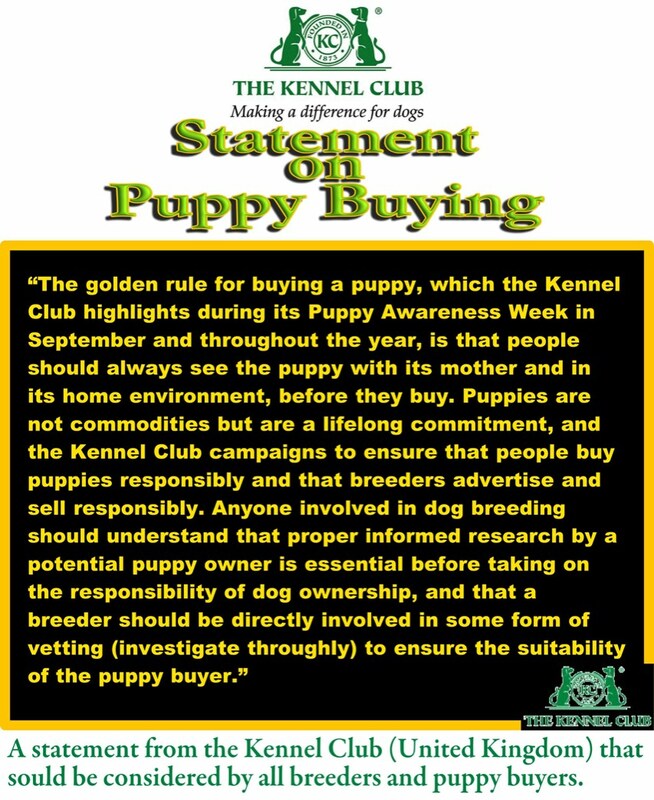 This is a great video produced by the AKC which explains the concept of responsible breeders. This is an excellent resource for breeders to use to explain how they are different from other breeders. It's also an perfect video for explaining to people what it takes to be a responsible breeder. An article about information and so called "breeders" on the Internet. "My point here is BE CAREFUL! While the Internet is a wondrous invention and has dramatically changed our lives in many ways like anything else there are people who don’t know what they are talking about and others who want your money at any cost." A list of member breeders who have pledged to follow the BHCSC Code of Ethics and to do their best to be responsible breeders. 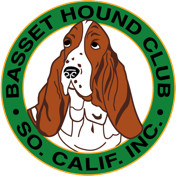 These breeders breed as close to the AKC Standard for Basset Hounds.